Eagle Eye, Blown film extrusion, Solutions | Contrex S.r.l. EAGLE EYE is a continuous thickness measurement device with a high precision double-sensor . 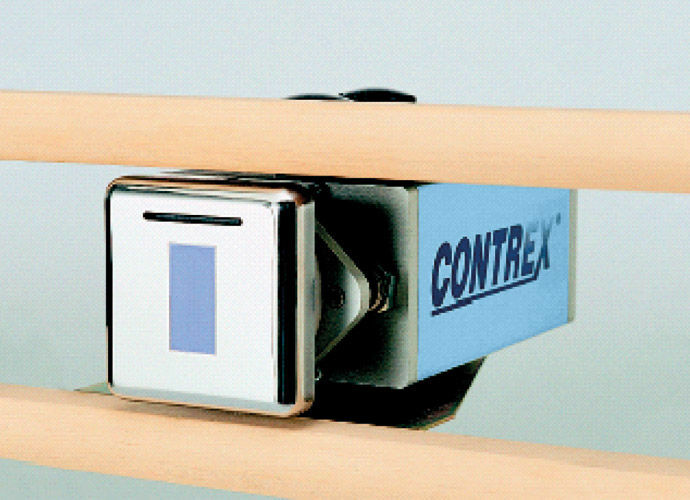 Based on the capacitive measurement principle, it is mounted on collapsing frames to monitor the film thickness around the bubble circumference. The accuracy in thickness measuring is achieved through its unique double electrode, which ensures accurate readings regardless of variations in film temperature and environmental interferences.